A wishlist para Abril, que podia ser usada já este fim-de-semana. Tecidos fluidos e soltos. Tons terra. Acessórios com inspiração bohemian chic. 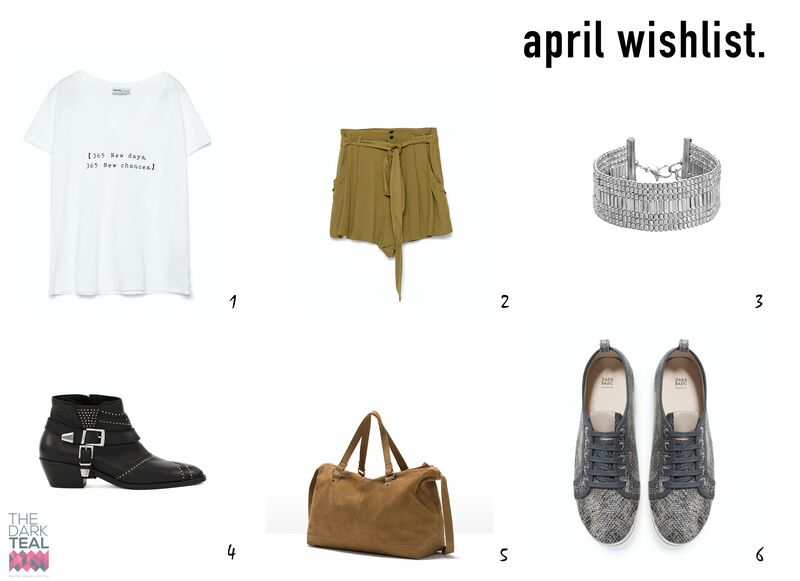 The wishlist for April, which could be already used this weekend week. Fabrics fluids. Earth tones. Accessories bohemian chic inspired.